Digital Transformation is no longer an option for businesses. It is a necessity. 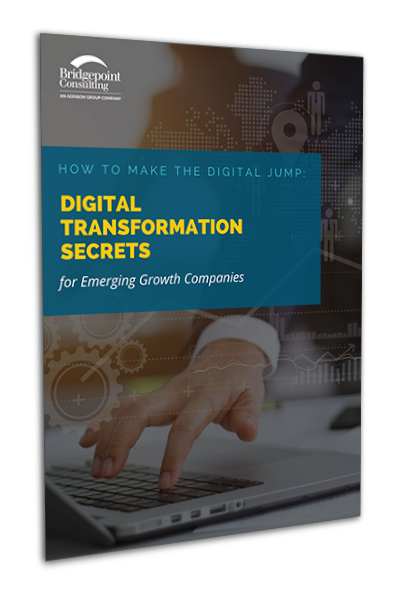 Wherever you are on your digital path, check out our new free eBook, "How to Make the Digital Jump: Digital Transformation Secrets," which is chock-full of helpful strategies and real steps you can take to prepare your business for the future.  Michael Johnson leads Bridgepoint Consulting’s Technology Consulting practice, which helps organizations leverage technology to drive transformation. 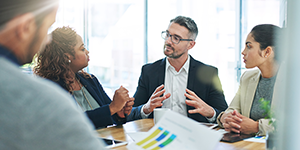 The practice specializes in designing and implementing innovative solutions that allow organizations to grow and scale efficiently. 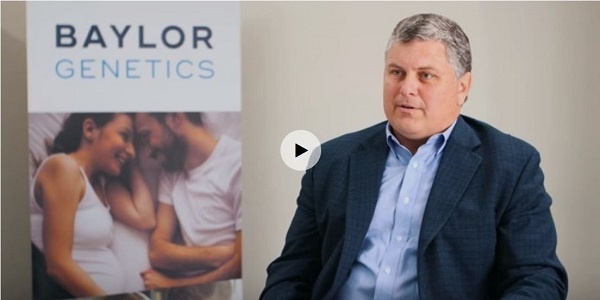 He has 30 years of experience with integrated business solutions, including as managing director at KPMG Consulting, where he oversaw the planning and implementation of HR and finance business solutions for a range of organizations. 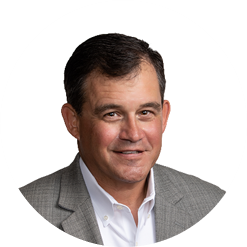 Michael is also a Certified Public Accountant* in Texas and a Certified Internal Auditor. 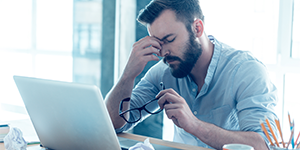 Is Your ERP Failing Your Business?